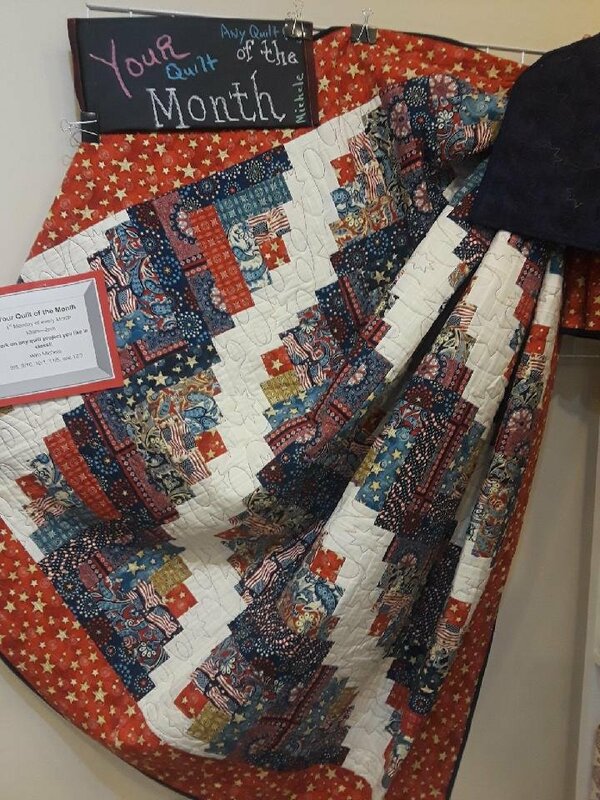 Have a quilt pattern you want to try? Need help finishing a quilt? Let's do it together! Join me the first Monday of each month to get it DONE!